Today, I’m sharing my recipe and methods for making homemade vegan pizza. I based this on a recipe that I found in Vegan with a Vengeance by Isa Moskowitz, with several changes along the way. Let’s start with the pizza crust. Pizza crust is really quite simple to make, so long as you have the time to let it rise a couple times. It’s also important to use a thermometer to check the temperature of the water before you add the yeast. If the water is too hot, it will kill the yeast. If it’s too cool, and the yeast won’t activate. If it happens to be a cool day, as it was when I made my pizza, you might try heating the oven for several minutes, then placing the bowl containing the pizza dough on top of the stove, where it’s slightly warm. I realize that this post would’ve been more helpful in October, but better late than never. I’m a big fan of Halloween, particularly DIY costumes and decor. This time, I decided to purchase a printable bunny mask from Etsy, (seller will remain nameless). The mask looked simple enough, and had a slight vintage appeal that I was fond of. Well, my simple DIY mask very quickly turned into a massive waste of time and paper. The printable file was not even close to being sized correctly for an adult, despite the claims that it was designed to fit an adult when printed at 100% scale. The pieces were fiddly and were a nightmare to assemble. Thankfully, the PDF file only cost me a few dollars. My frustration led me to the conclusion that I could design a much simpler, proper-fitting mask myself, even with my limited experience with designing such things. So I went for it, and I’m happy to report that the result was on point with what I was originally looking for. After seeing how my mask came together, I decided to create PDFs and save them for future use and sharing. Here’s a playlist that was somewhat inspired by Halloween. Yes, I realize that it’s technically November now, but it wasn’t when this playlist was created, and there may be another one for November. I want to begin by saying that, if you haven’t checked out all of the delicious recipes available at minimalistbaker.com, you’re missing out! Dana’s recipes are always flavorful and easy. This vegan chocolate cake was no exception! I was baking for a non-vegan crowd, so it was highly important to me to find a recipe that could win everyone over. 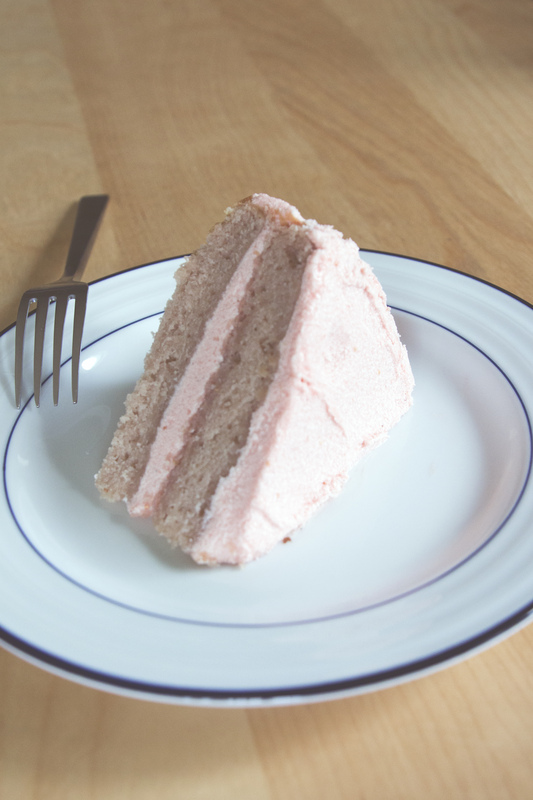 Learning to bake vegan has been a learning process, but I’m so happy to report that this recipe made it incredibly simple, with delicious results! Show your support and love for your vegan friends with the perfect gift! Some of the gift ideas in this list are light-hearted and fun, while others are more practical. Herbivores are sure to adore any of these unique and thoughtful gifts! While some people enjoy munching on caramel popcorn, toffee, and other holiday goodies, many vegans can be left out of the fun. The vegans on your holiday shopping list will definitely appreciate a homemade vegan treat! Try something like vegan pumpkin granola or granola nut clusters. ( Just be a bit cautious about any possible nut allergies). Separate seeds from pumpkin flesh as much as you can. Rinse seeds in cool water and place in a medium sized pot. Cover with water, add several shakes of salt, and bring to boil. Boil for about 10 minutes. 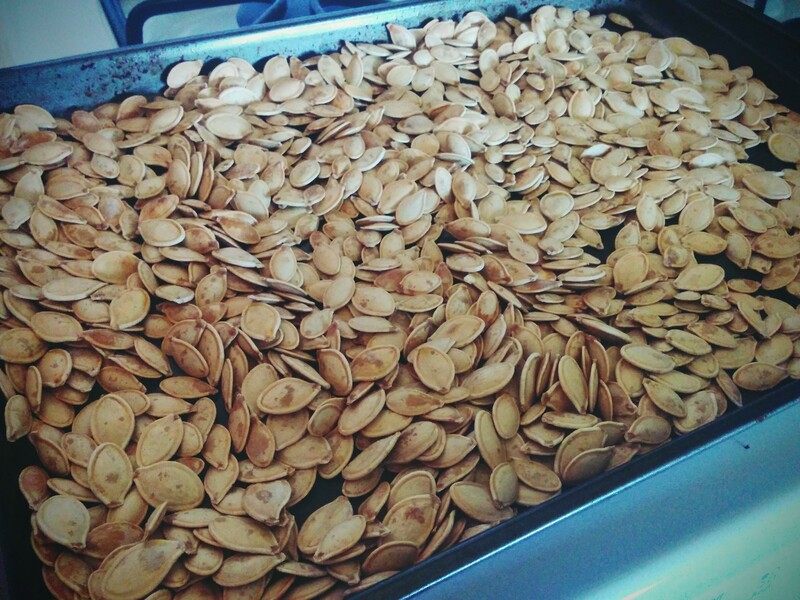 Drain seeds and spread out on a baking sheet. Leave seeds out to dry most of the way, or leave out overnight before proceeding to the next step. Heat oven to 375°. For every cup of seeds, toss with 1 tsp olive oil, salt as desired, and any other seasonings that you prefer. Spread out in a thin layer on a baking sheet and bake for 15-20 minutes or until lightly browned, stirring occasionally. Allow to cool completely before eating. Seasoning options are unlimited! Try things like chili powder, seasoned salt, or a blend like sea salt, lemon, and rosemary. Finding just the right gifts for the right people can be so much fun! Since craft beer is such a popular thing at the moment, I decided to curate a list of handmade gifts that would be fabulous for beer lovers. Visit again soon for more gift guides! Our collection of beer gifts starts off with one of my personal favorites – a handmade wooden beer tote with an attached bottle opener! Great for taking a mixed collection of brews to a party or picnic! I have personally purchased from this Etsy shop before, and was extremely happy with my beer tote. Sold by Rocky Mountain Wood. Halloween is a perfect holiday for exploring creativity and for putting fun ideas to use! It’s because of this that I still enjoy Halloween just as much as I did as a kid. As a horror movie fanatic, I especially enjoy costumes that pay tribute to the films that were terrifyingly entertaining when I was younger. 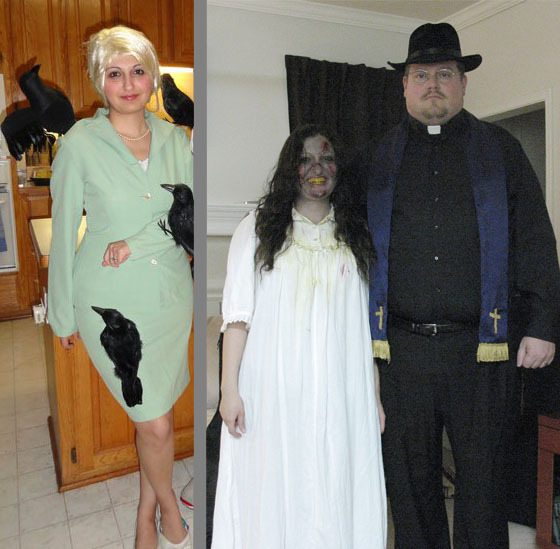 In previous years, I’ve gone as Tippi Hedren from The Birds, and Linda Blair from The Exorcist. These costumes were made from pieces accumulated from various second hand shops and online stores. 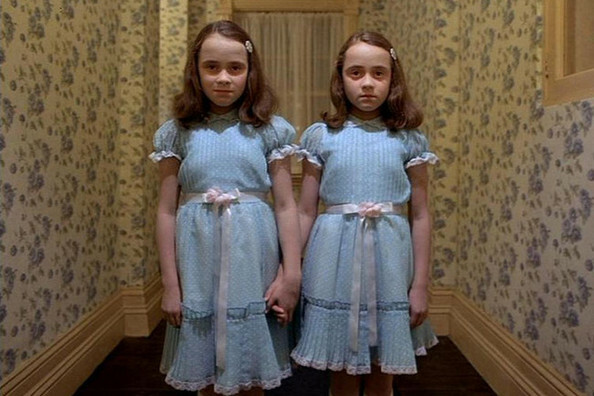 The one Halloween costume that I always desperately wanted was not an option, because it required a second person that was equally excited about one of the classics – The Shining.